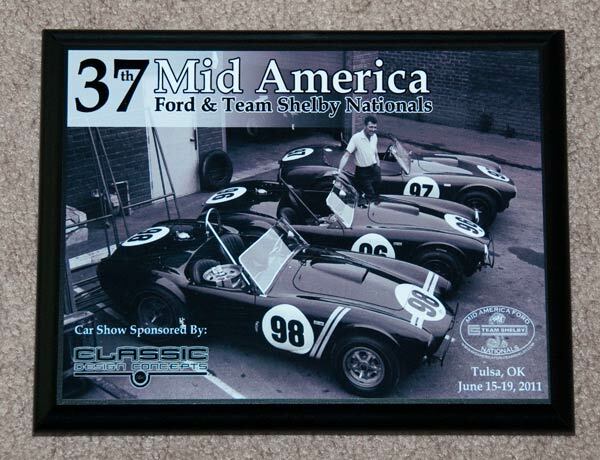 Sunday June 19th was the final day of the 37th Mid America Ford and Team Shelby Nationals. 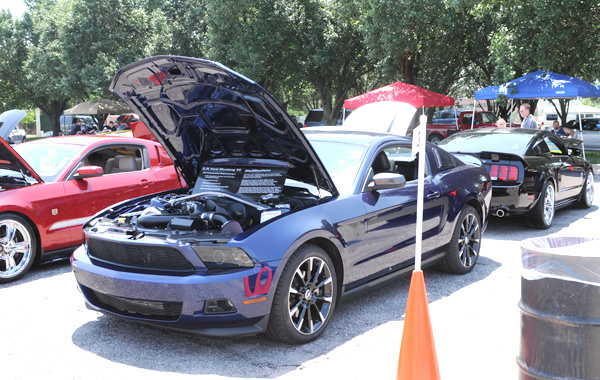 The final day is the All Ford Super Show. The show was open from 8:30 am to 12:00 am. The show was free to spectators. They had over 40 classes for all Ford powered vehicles. This show features one of the largest gatherings of vintage and late model Mustangs, Ford powered street machines, race cars, and classics in the country. I was in the (PP) class. 2010, 2011 Modified Mustangs. The winner of the class was the car next to me and also from Kansas City. Overall it was a good show and I think I will try to attend again next year! 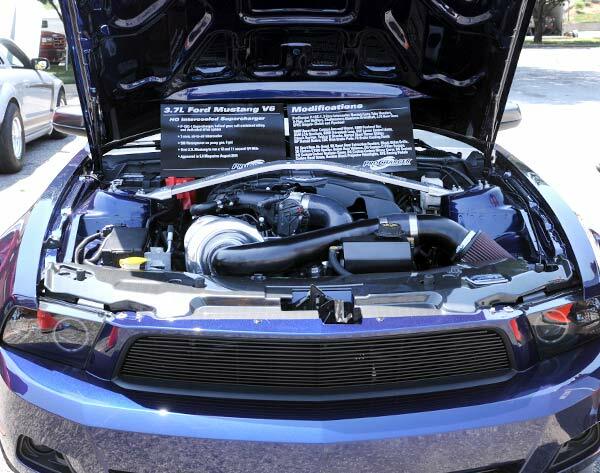 Here is my under-hood shot. Not a lot of bling but its certainly different than all the rest. The RK sport hood and fenders were a big hit. One guy told me he wad definitely going to get that hood for his black 2011 CS.